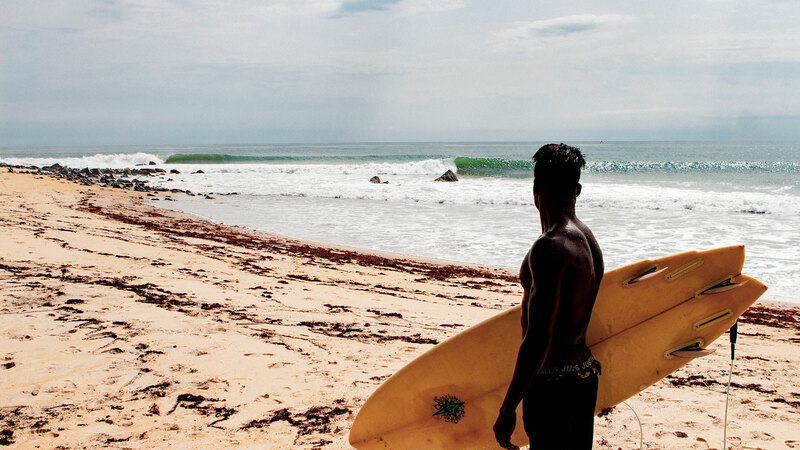 In June 2018, professional surfers Arthur Bourbon and Damien Castera travelled to Africa in order to make a documentary film about Liberia. They went there to witness the history of the first surfing community in this country, devastated by 15 years of civil war. Here is their short film Múkùné, which follows their journey. A feature-length documentary is currently being edited and will be available in early 2019. 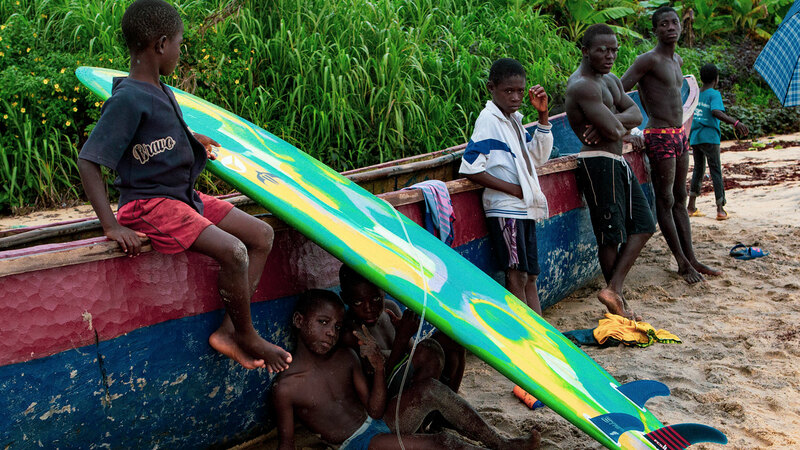 During this adventure, they met children who have swapped rifles and weapons for surfboards. 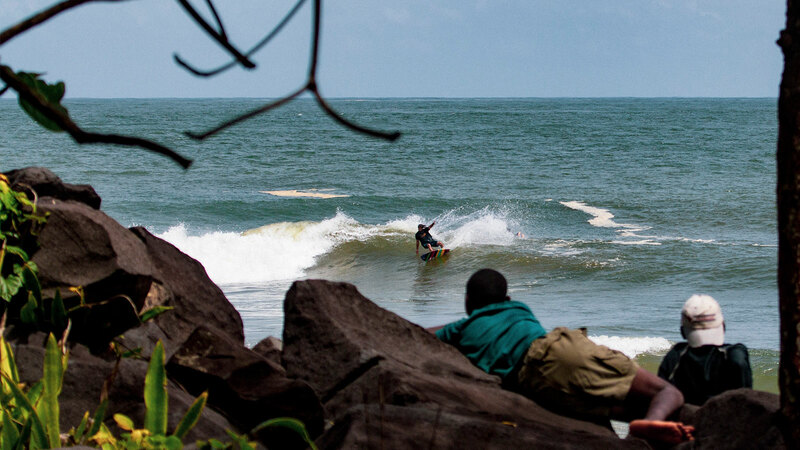 In Robertsport, a village which was completely blasted by the civil war, a small group of surf enthusiasts uses their new born passion as a vector for both personal growth and local development. 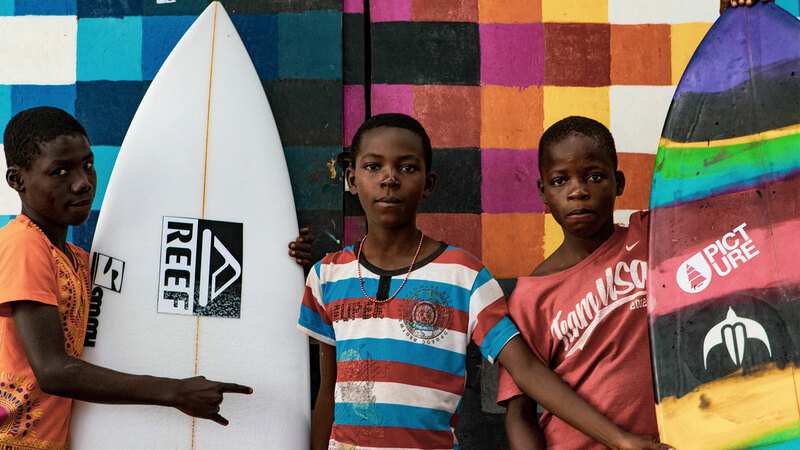 For Arthur and Damien, the main purpose of their trip was not to surf the most beautiful waves in the country but to share them with the very first generation of Liberian « child surfers ».